The Oculus Rift is incredible! 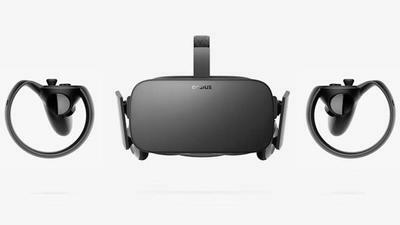 When Oculus announced their price cut recently ($100 off both the headset and the Touch controllers) I knew it wouldn’t be long until I finally dove into VR. Previously, the $800 price point was definitely too steep, but the $200 cut made it much more approachable (though still quite expensive). For awhile I thought about going with a Playstation VR as a first step into the world of VR, but with the Oculus price cut it seemed like a no brainer to spend an extra $100 on a more capable system. I was excited to bring everything home, however I quickly found out how much of a headache the setup could be. Not only did I have to move my desktop into the living room, but at first the sensors were not playing nice with some of my USB ports. After some tinkering around I got everything running, but I didn’t want to leave my desktop in the living room long term. I ordered a bunch of USB extension cables, an HDMI extension cable and an HDMI repeater, hoping to leave my desktop in the office area while extending the Rift out into the living room. Unfortunately, this setup proved to be difficult as well. Eventually I got it working, however if I backed out to the Oculus menu the display would black out and I’d have to disconnect and reconnect the headset to get it working again. Not an ideal solution. Next, I decided I would move the desktop to the living room to allow for a direct connection to the Oculus, and run extension cables into the office to connect my monitor, speakers, mouse and keyboard. It’s not an ideal solution, but I tried to cover the wires as best I could and after a few complaints from my wife (sorry!) everything has gone smoothly. The introduction / tutorial experience after you get through the initial set up blew me away. It felt so natural to reach out and pick stuff up with the Touch controllers, and I had a huge smile on my face as I just threw things around and watched them fly through the space and interact with other objects. After that I jumped into Job Simulator and had a blast, but I think the experience suffered since I watched videos of other people playing and very little came as a surprise (for example, I already knew that when you scanned objects on the copier it spit out 3D replicas). 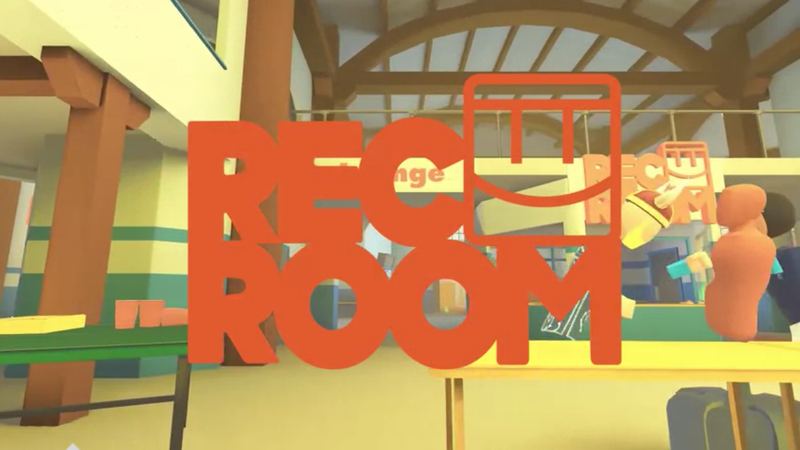 Next I fired up Rec Room, and that’s where I had some of the coolest experiences in VR to date. Just interacting with everyone in the locker room is a fun experience, but once I jumped into some games with people it was a blast. For example, the first time I jumped into disc golf everything felt like a normal game of disc golf, until on a whim one of the guys I was competing against decided to lean down and nudge my disk along the ground with both hands. It was funny to watch happen, and we both started laughing as he pushed the disc all the way to the hole where I picked it up and dropped it into the net. Best of all, the nudges didn’t count as strokes! Everything in VR just feels so natural. In paddle ball I found myself doing a little dance when I would score, without even thinking that my opponent could see my dance. He then mimicked my dance when he scored and that’s when it really clicked that VR allows for an entirely different type of interaction with people. It’s not just voices through a headset, it’s hand and body motions as well. You can throw your racket in the air, or gently lie it on the ground. You can look at your racket in disbelief after a missed shot, and all the body language translates perfectly into VR for others to see. 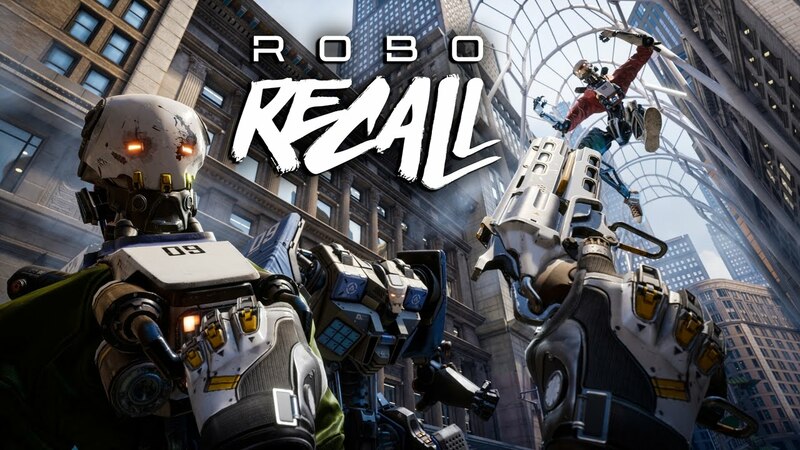 Robo Recall has been another great VR experience so far. The game has some real polish, and looks beautiful in VR. The game has caused me to jump in surprise as robots have snuck up on me, and freak out as spider-like robots crawled toward me. The shooting feels great, and it’s awesome to pull guns out of holsters on your hips every time you need more ammo. Speaking of shooting, I also played some SUPERHOT VR, and dang does it feel good to shoot in that game! Overall, I’ve been having a blast in VR and can’t wait to see how the platform continues to develop as more time passes and more people gain access to the technology. My PC’s specs are below for those who might have a similar setup. Everything has run smoothly on my system.